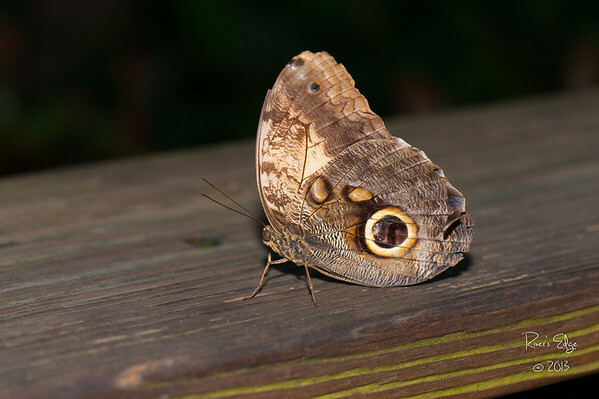 Spent a day in October 2013 chasing butterfly's at the Florida Museum of Natural History's Butterfy Arbatorium. This museum breeds butterflies from all over the world and maintains them in a "state of the art" 4600' climate controlled enclosure. Definitly worth checking out.